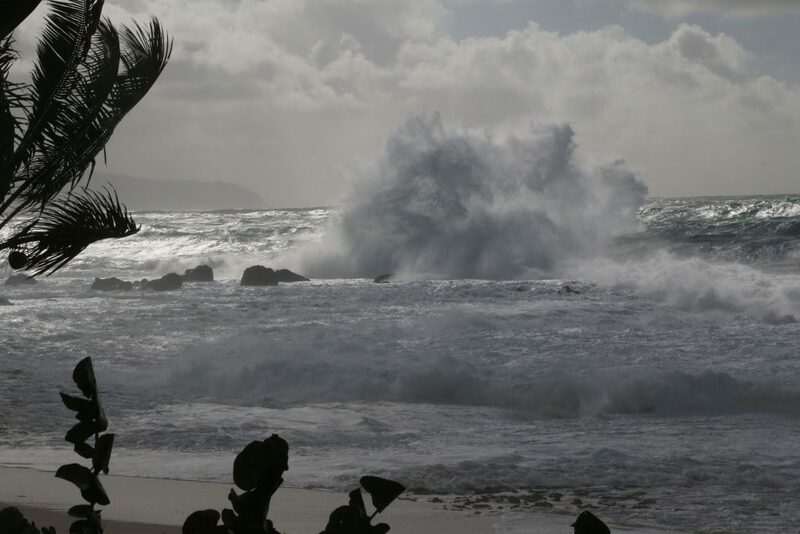 (Honolulu) – Personnel from numerous DLNR Divisions continue monitoring the impacts of the major winter storm bearing down on Hawaii. (New) The DLNR Division of State Parks reports that for perhaps the first time ever, snow has fallen in a Hawai‘i State Park. Polipoli State Park on Maui is blanketed with snow. It could also be the lowest elevation snow ever recorded in the state. Polipoli is at 6200 feet elevation.